Ever considered what you would be like if you had your own ‘Sims’ character? The mind really does boggle as the possibilities of creating your own Sim are endless! Having recently set my own character up on the latest The Sims 4 (2014) game, I replicated myself, even down to personality, goals and aspirations. My Sim definitely rocks, although is finding it slightly difficult when talking to me… the story of my life! 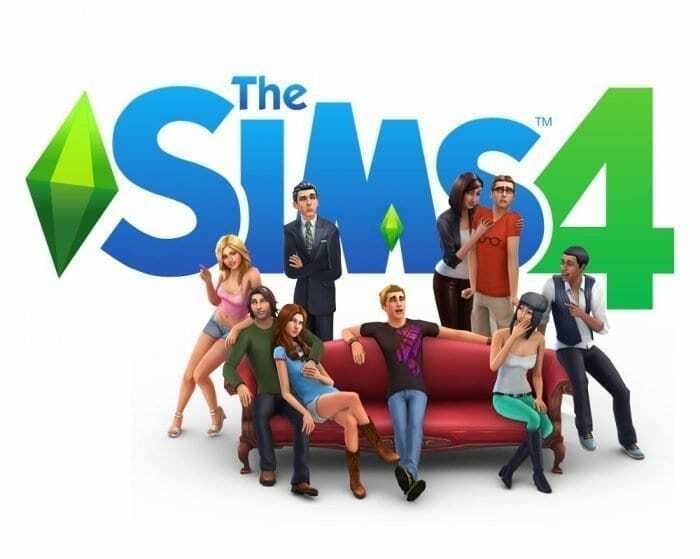 Whilst you are awaiting my review of the latest Sims game, why not enter the latest Sim’s Life Christmas giveaway to win a copy of The Sims 4 for the PC – RRP £44.99. An epic gift idea to give this Christmas… The latest addition to The Sims range features Star Wars costumes and when a Sim passes away they can now come back as a ghost and take on mischievous characteristics depending on how they died! The Sims have definitely changed since I first played as a teenager! So, without further ado… simply enter the Rafflecopter giveaway below for your chance to win a copy of The Sims 4 for the PC! Giveaway ends at midnight 24th November 2014. 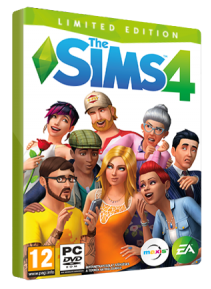 The winners will receive a copy of The Sims 4 for the PC. Angel as it is close to my name. oh I think i would have to call it Heidi after me!! I would name her Lambrusco.. The common version of Chardonnay lol. I usually name them after my family, so maybe Jessica. My female sims usually end up being called Jessica in the sims 3 but I once had this child sim called Molly and she was so funny.She used to pull pranks in the showers and she’d sneak back in the house instead of getting on the school bus. I would call her Edie-oo-oo after my Grandaughter who loves monkey’s & is one herself!! Whatever i think she looks like. usually something random though, like meldarina or something! Gwen deMarco after Sigourney Weaver’s character in Galaxt Quest. McMurphy after Jack Nicholson’s famous character from One Flew Over The Cuckoo’s Nest. I’d be escaping the asylum and entering a whole new world. Lolly Spence she would be a party goer! id be boring and give it my own name! Herbert…it’s as good a name as any! I’d name it after myself! Leigh after myself as i like making sims based on my family. Holly! I always make myself and family first!!! I’d be boring and call her Emily, after me! Kevin – my husband’s name – as he’s always wanted to dress up in Star Wars gear and Sims might be as close as he ever gets! I’d call her after me!